Ocean Independence are pleased to announce their appointment as worldwide central agents for the sale & marketing of the Warren Yachts range: the S77, S87 & S120. 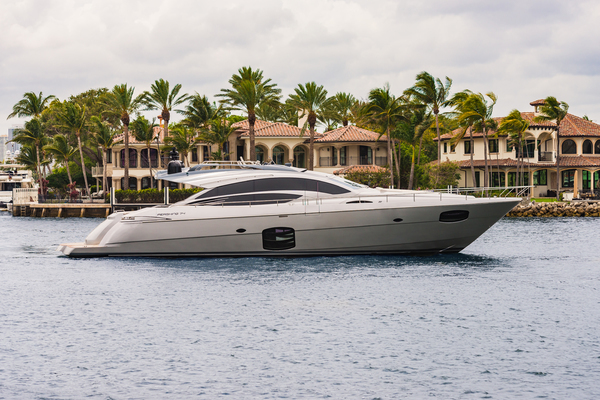 These fast, sleek sports cruisers are now being built by IAG Yachts in Zhuhai & offer an alternative choice for buyers looking for this type of yacht. They are semi custom & sensibly priced. 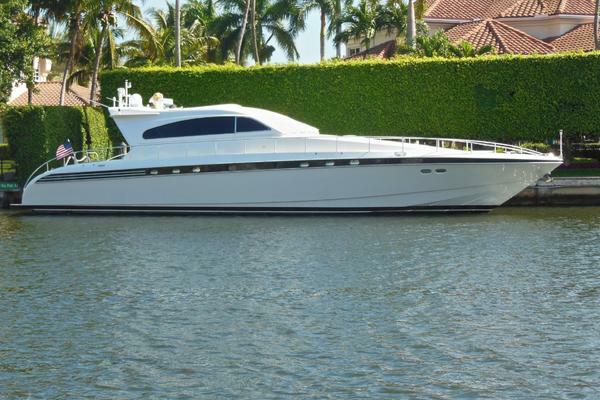 United Yacht Sales New Jersey would love to guide you through a personal showing of this 87' Warren Yachts S87 2015. 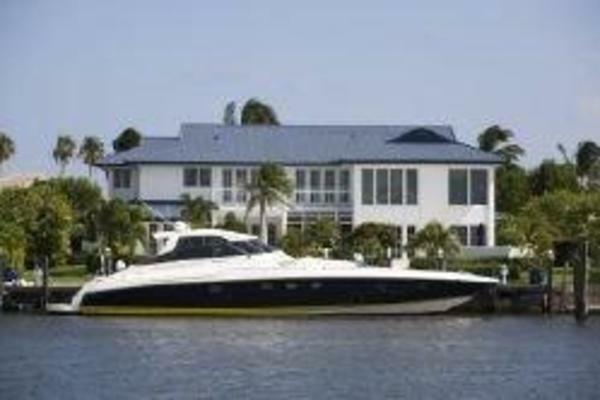 This yacht for sale is located in Unknown China and priced at $5,000,000. For a showing please contact us by filling out the form on this page and we will get back to you shortly!